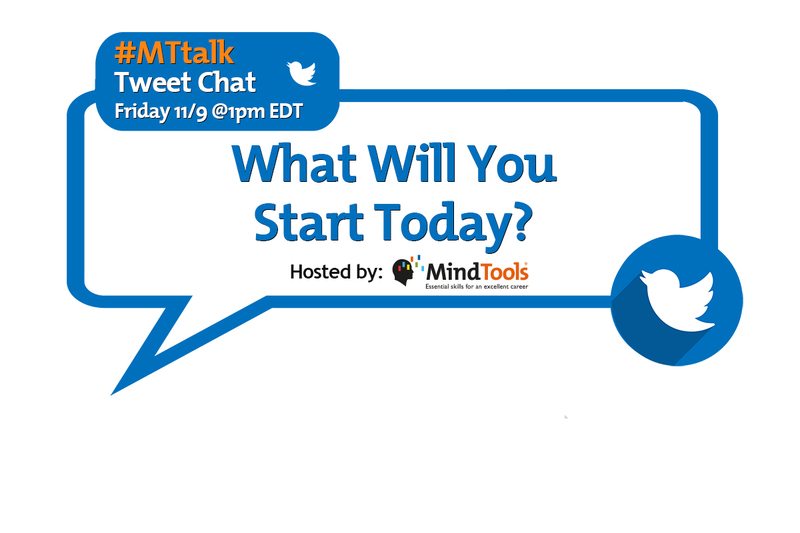 Topic: What Will You Start Today? A few years ago, my husband and I visited Victoria Falls, one of the seven natural wonders of the world. We were there at the end of an excellent rainy season, and the flow rate of the falls was extreme. The mist from the falls could be seen from many miles away, and the waterfall itself was breathtaking. The river below was a black, swirling, turbulent mass of water, but from the First Gorge (where the falls are), you couldn’t see much of the river because of the mist. The best view was from the Second Gorge, just downstream. But, of course, it’s never enough to look at something from far away. We decided to do a tandem gorge swing, so that we could get an unhindered view of the Zambezi River. To do the gorge swing you’re strapped into a harness that fits around your legs and waist, and you jump feet-first from a platform on the side of a cliff, 120 meters above the water. After a 70-meter free fall, the cord bounces a few times, after which you swing from side to side. As we approached the platform, all kinds of thoughts raced through my head. Should I have phoned my mom first? Is it really necessary to jump from a cliff? Are we stupid, or what? Our toes were on the edge of the platform. When I looked down, the river seemed very far below. Again, I wondered if we shouldn’t back out. What if the cord snapped? The marshal triple-checked all the cords and clips, and gave the thumbs-up. It was almost time. In my mind, he was going to count slowly – a count per second or so. But the full count only lasted for about one and a half seconds, and before we had time to register what was happening, we jumped. In free fall, everything in your body and mind is confused. Your stomach wants to push through your heart. Your brain doesn’t know how to stop what’s happening. Your ears hear nothing but rushing wind. And then you stop. The rope swings from side to side, and you’re rewarded with a magical experience. Swinging above the river and its steep rock walls in total silence, you can admire the scene from a place that most people will never see. Too soon, the rope stopped swinging, and we were winched back up to the platform. For a long time after this fantastic experience, I thought about the psychology of the countdown. From the instant you enter the area where they strap you into the harness, they treat you as if jumping is a done deal. You’re told how it works, what the safety features are, how you should approach the platform, where not to look (which I, of course, ignored), and how the countdown is going to happen. If they were to stop at any point and ask you whether you still wanted to jump, or if the marshal were to count too slowly, I’m quite sure that many people would back out. Every moment of the experience is designed to help you get to the starting line and go, because if you don’t go, you won’t jump. If you don’t jump, you won’t swing. And if you don’t swing, you won’t reap the reward of the experience, and you’ll never know how much you’ve missed. In our Twitter poll this week, we wanted to know what you have wanted to do for a long time, but haven’t yet started. Almost half of the participants voted that they wanted was to lose weight or get fit. Click here to see all the options, and the results. • What have you been wanting to do for a long time, but haven’t started yet? • What excuses have you used in the past to put off doing something? • What kinds of activities do you tend to avoid or put off doing? Why is this? • How do moods or emotions affect whether you start or put off an activity? • How can you support others who have things on their “want to do” lists? • What is it that you’re going to start doing today, and not a day later? • Why will you start today? • What will it feel like if you don’t start today, or if you never start?